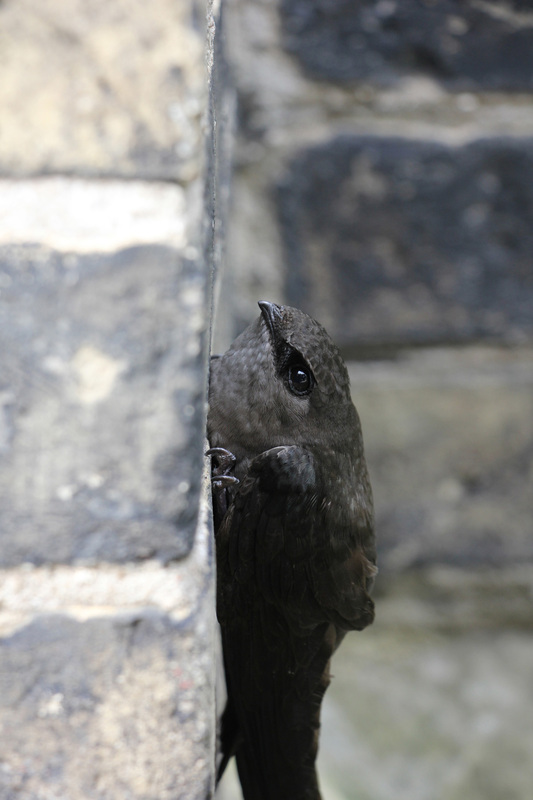 Since 2003, Nature London members have been taking action on behalf of Chimney Swifts. 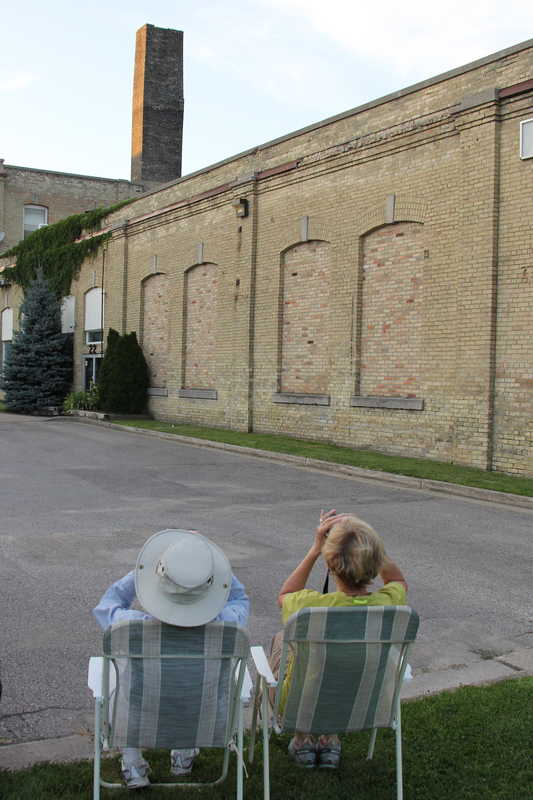 Today they oversee one of the largest swift programs in Ontario. 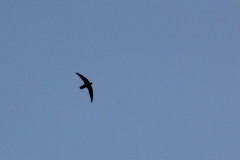 Activities include counting swifts at communal roosts, identifying chimneys used by nesting swifts, conducting educational outreach and advocating for swift conservation. 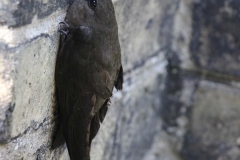 Find out more about local initiatives on our Chimney Swift Initiatives webpage. 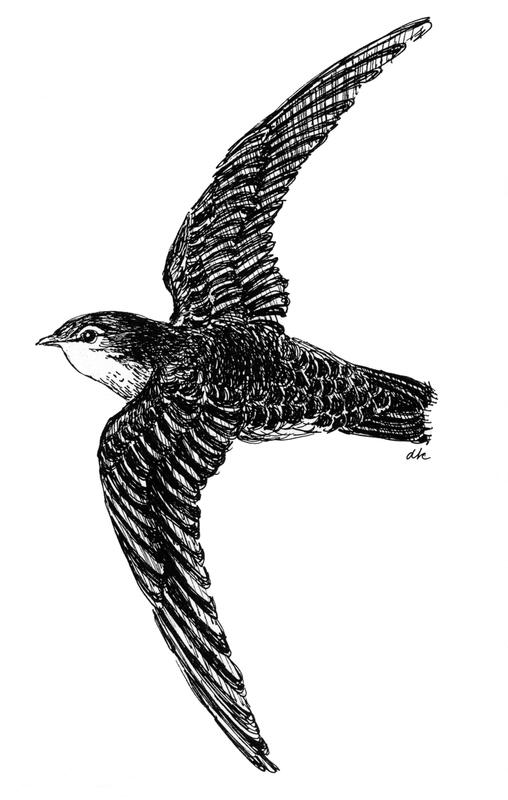 Chimney Swifts are truly amazing birds, exhibiting many unusual and unique traits. 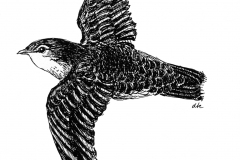 From gluing nests together with saliva to being among the fastest fliers in the bird world, these remarkable little flying machines spend far more time in the air than most other land-based birds. Check out this quick overview of swifts in London. 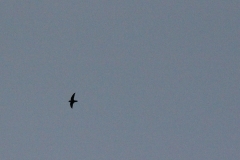 Swifts in London occur at only very specific locations in some of the older parts of the city. 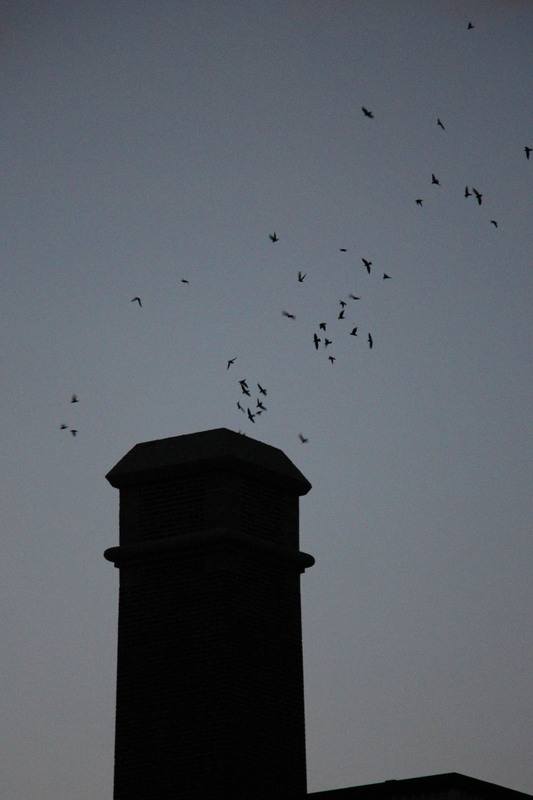 When nesting, just one pair occupies a chimney at a time. 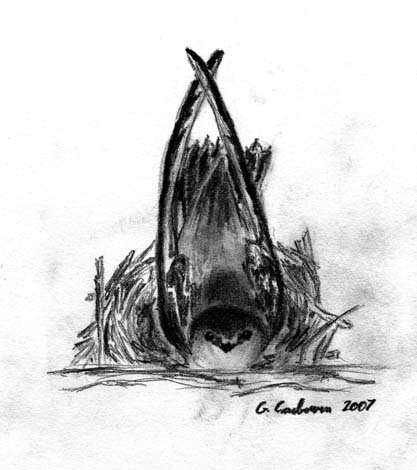 Nesting birds are often very secretive and hard to see. 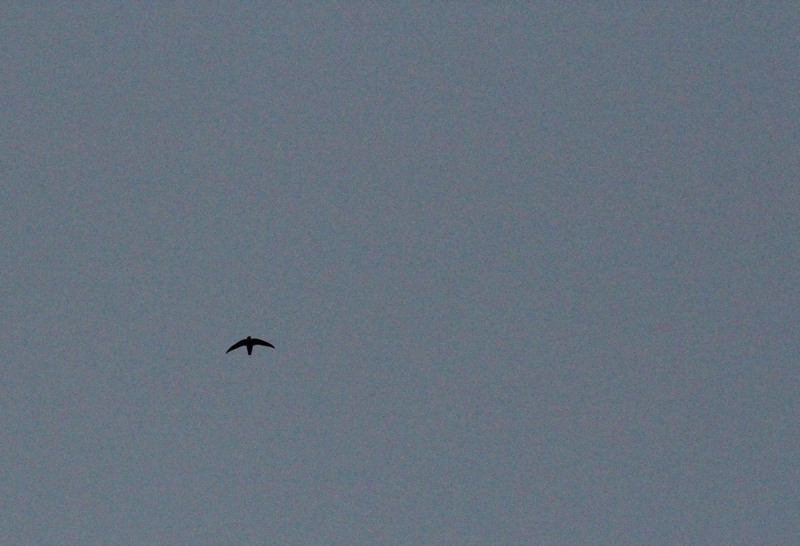 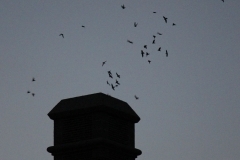 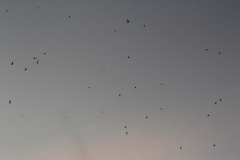 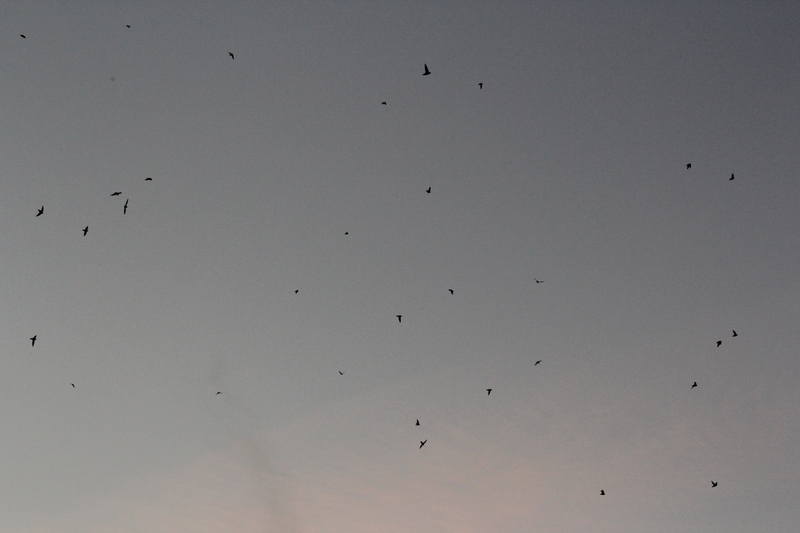 Non-breeding swifts, on the other hand, may gather by the hundreds in highly visible, twittering flocks to descend into a roost chimney for the night. 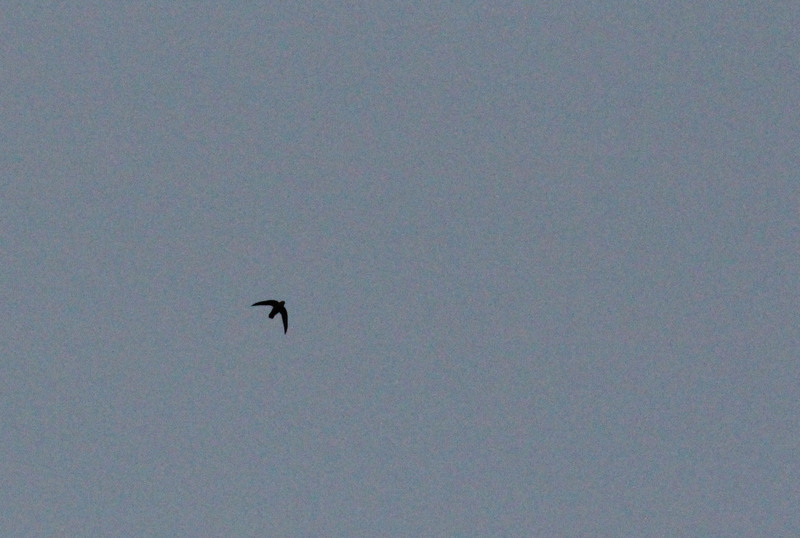 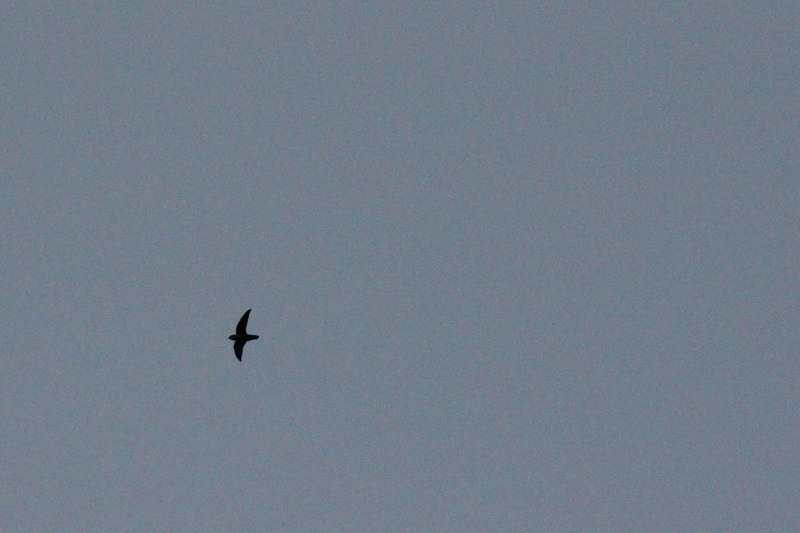 Learn the best locations in London for spotting swifts. 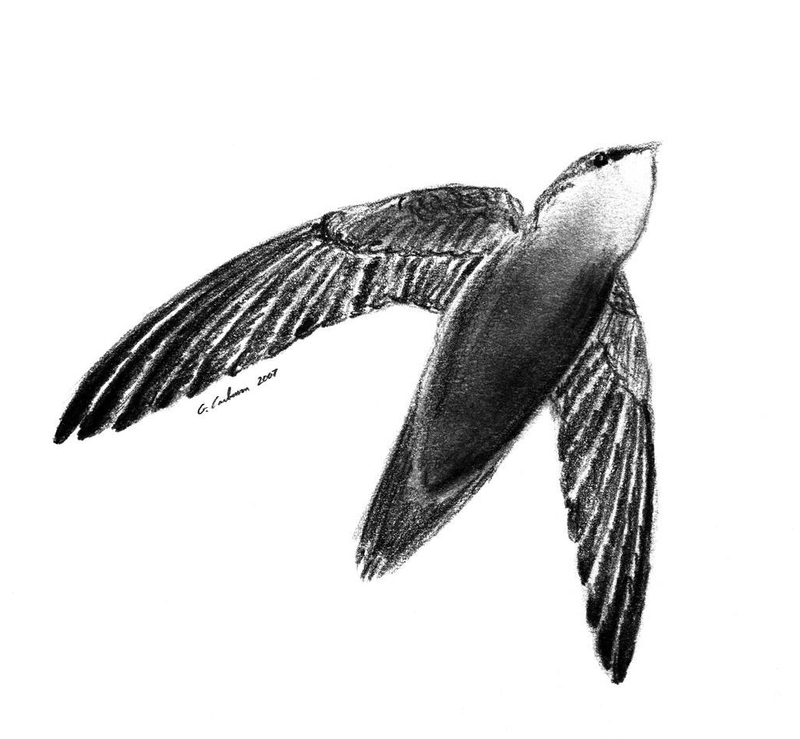 Swifts face many challenges on their breeding grounds, as they migrate each spring and fall, and while on their wintering grounds in South America. 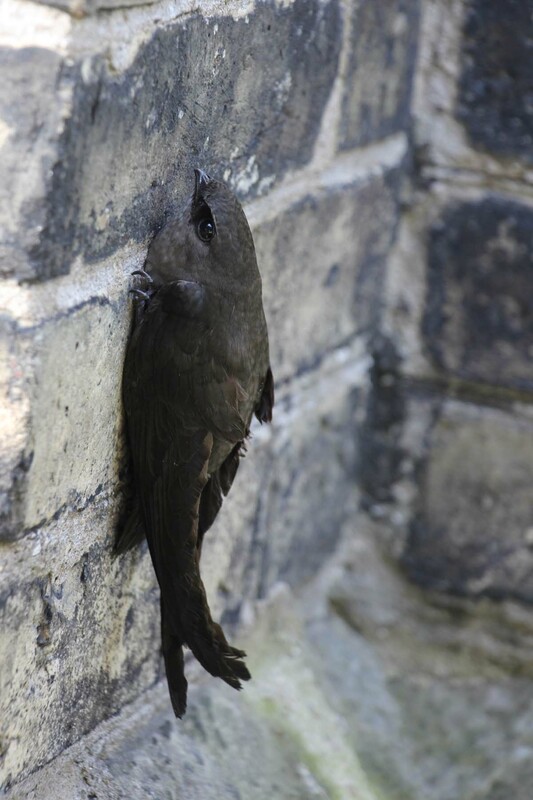 An examination of historic and current records provides hints as to the pattern of swift decline in southwestern Ontario over the years. 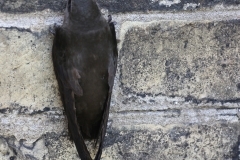 Even if you don’t have swifts in your chimney, there are many actions you can take to make life a little easier for these fascinating birds. 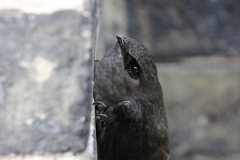 And, if you do have swifts in your chimney, there are things you can do to improve their chances of successfully raising a family. 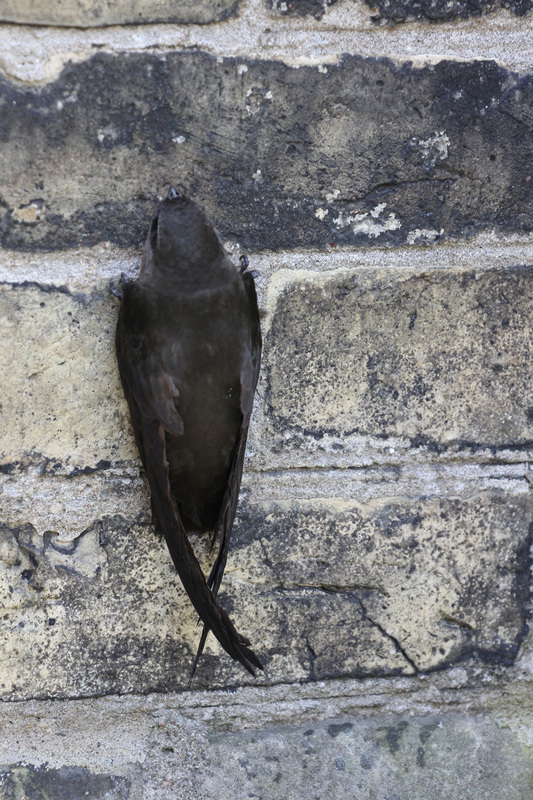 Work on swifts carried out in London has been documented in various ways. 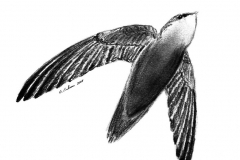 Annual reports to the board summarize all activities carried out under the club’s swift umbrella. 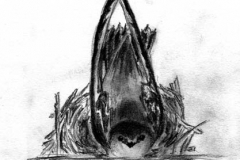 Annual reports to monitors summarize monitoring efforts in some detail. 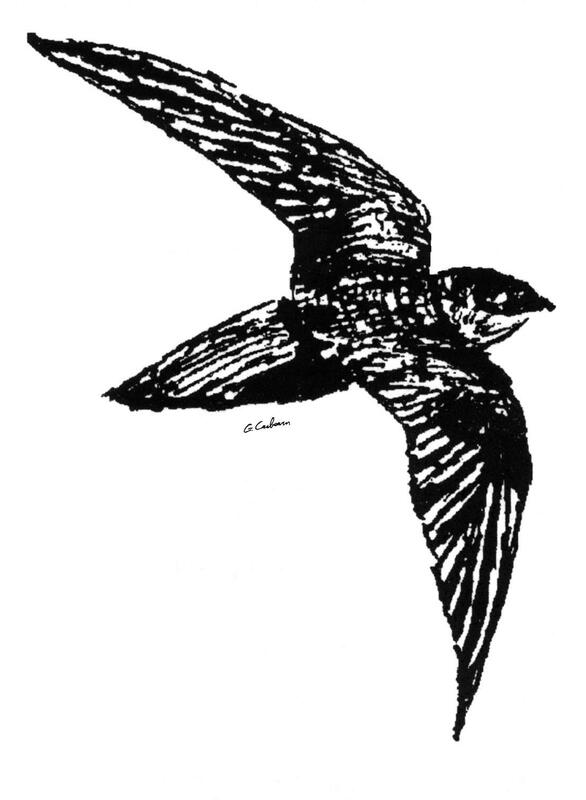 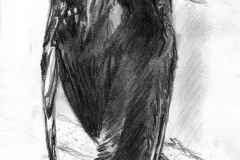 Selected publications examine bigger topics, such as the ongoing loss of London chimneys used by swifts, the club’s efforts to conserve swift chimneys, and historic records of swifts in London from 1876 onward. 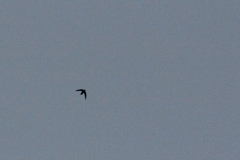 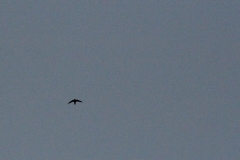 Swifts Entering Labatt’s Chimney. 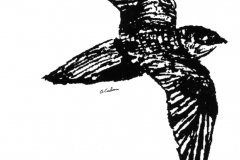 Video by Brendon Samuels.